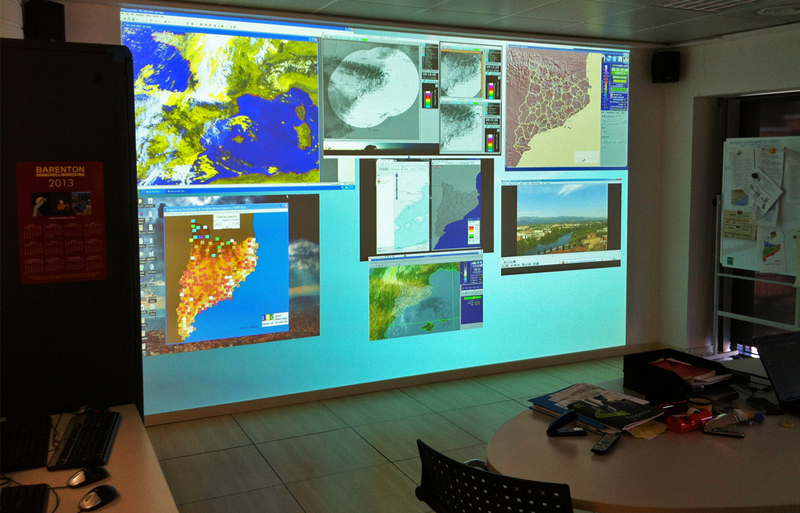 The sensors will be part of the maintenance stock for the Automatic Weather Stations Network (XEMA) of the Meteocat. 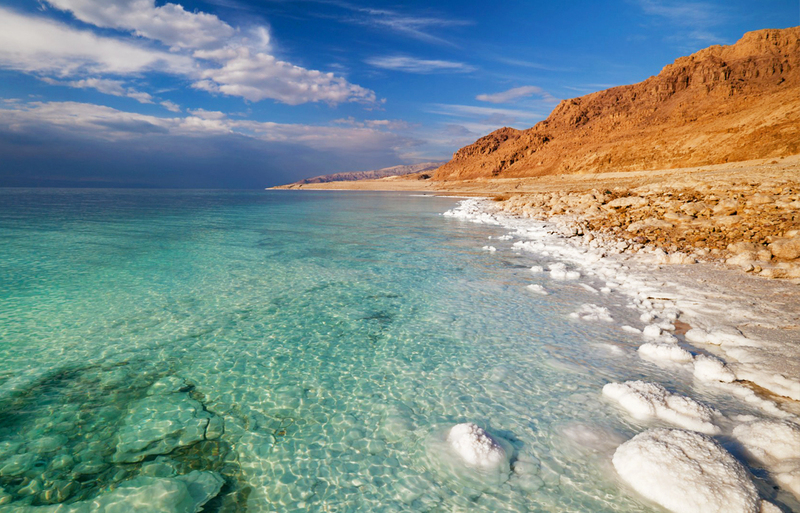 Darrera has designed, built and supplied a high performance weather station with ultrasonic anemometer to Abeinsa (Abengoa group), which will be installed in a power plant located near the Dead Sea. 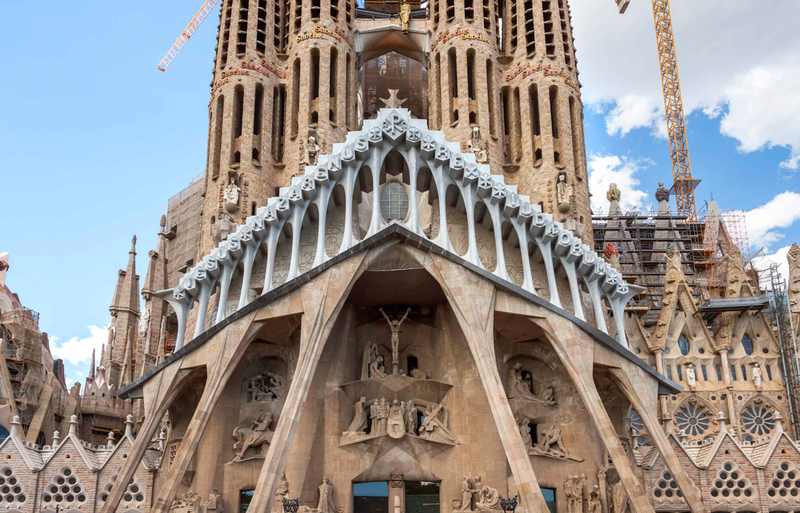 Darrera configures and supplies a high performance ultrasonic anemometer to the Expiatory Church of La Sagrada Família (Barcelona), which will allow accurate monitoring of wind conditions at the top of the monumental building, in order to further increase the safety of workers and visitors. 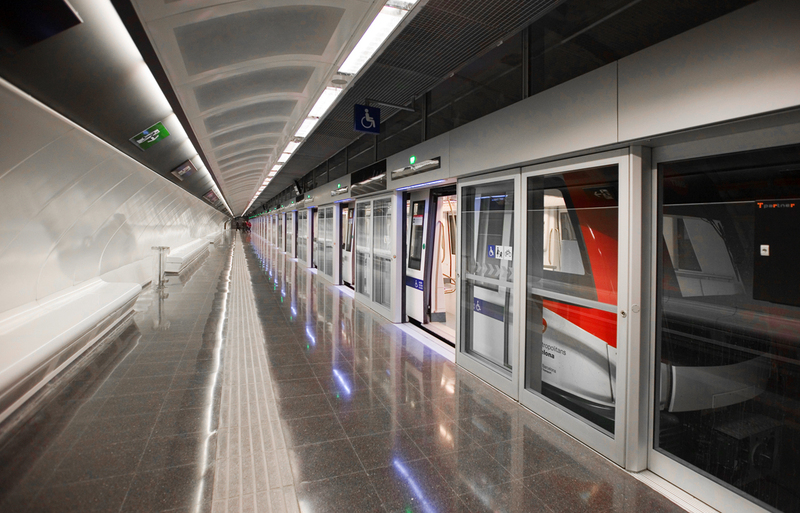 Darrera installs and commissions 4 high performance wind stations in the new L9 line of the Barcelona Metro, which will allow studies on the impact of wind on trains passing through the surface-level stations. 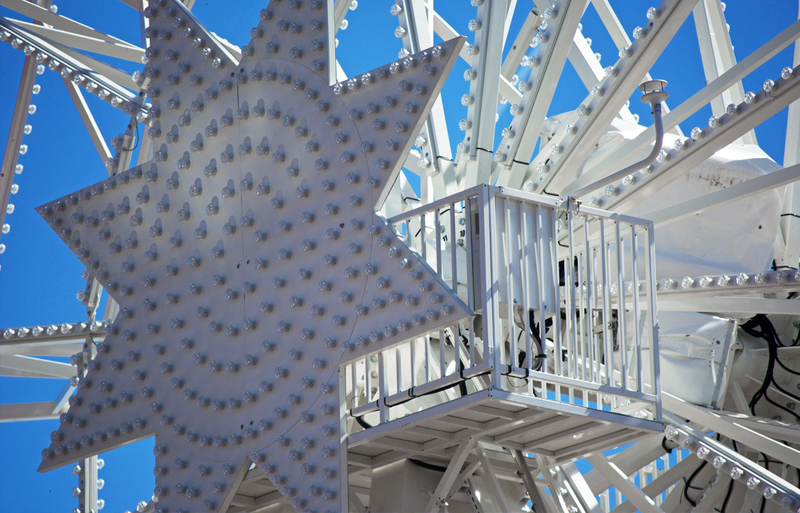 Darrera has designed and installed a wind speed alarm system on the new ferris wheel of the Tibidabo Amusement Park (Barcelona), which will further strengthen the security measures at the attraction. 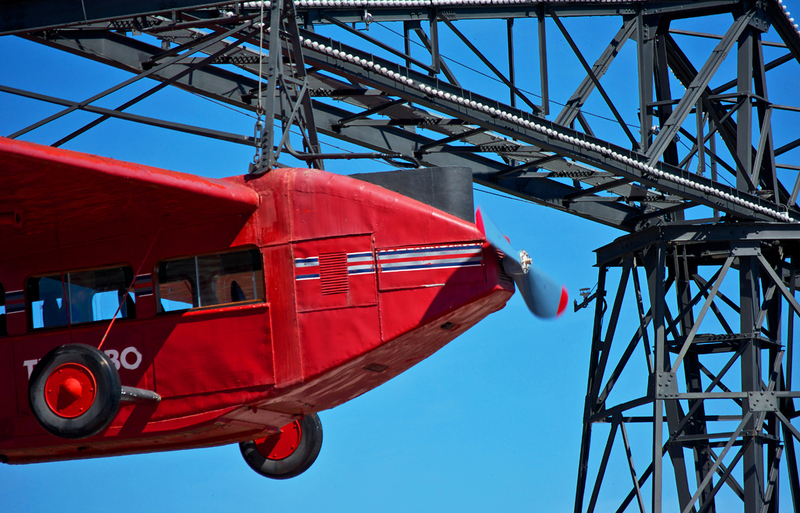 Darrera entirely carried out the design and manufacture of the 3R WT01 Wind Tracker to further increase safety in the iconic Plane ride of the Tibidabo Amusement Park (Barcelona).